Pre & Post workout strength and recovery optimizer! Universal Animal Nitro (oldschool supplement) is still one of the best. We first tested Universal Nutrition Animal Nitro about 10 years ago and over the years almost all who have tried it have really like the results they have gotten from their used of this product. Personal I used to used Nitro religiously for over 4 years. 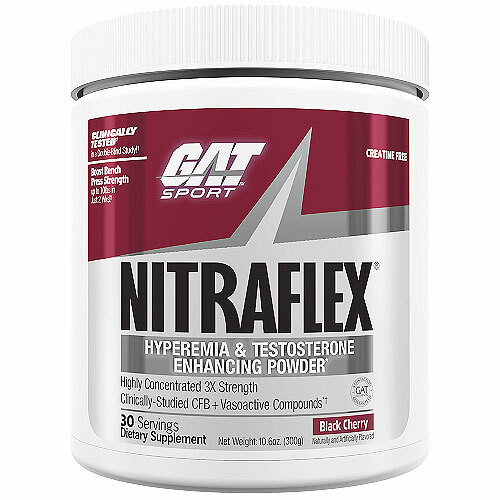 Around 2011 I began switching to one new this or that and have never got the constant power and muscle energy and recovery as I did when taking Nitro. The best dosage I have found is 1-2 packs for those under 250lbs and 2-3 packs for those over 250lbs in a given day. Take one with your workout drink and have 1 after training before your first post-training meal. I combine this with Universal Nutrition Shock Therapy as my pre-workout and I gained size and strength every single month for a full year. This stack works hard if you work hard, and it works! 82345Bruuts – Better than all the more advertised stuff. This along with creatine stack is excellent. I get pumped really quickly and it last all day. I am totally sold! 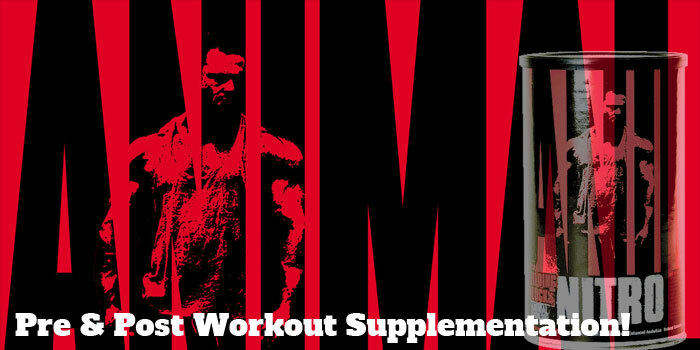 Darry00001 – This amino pack is something different from all of them out there, thats why it has stood the test of time. When I take a pack along with 2 scoops of Shock 30 min before my workout I get a sense of clarity and a whole lot stored energy that pushes straight through my complete workout, aerobics and all. My workout partner takes it with some Cytomax and drinks it during our workout. That works for her. The packs make this stuff versatile and convenient, I love it! Universal Nutrition Animal Nitro is not a new school flash supplement full of pop in the beginning and nothing at the end. 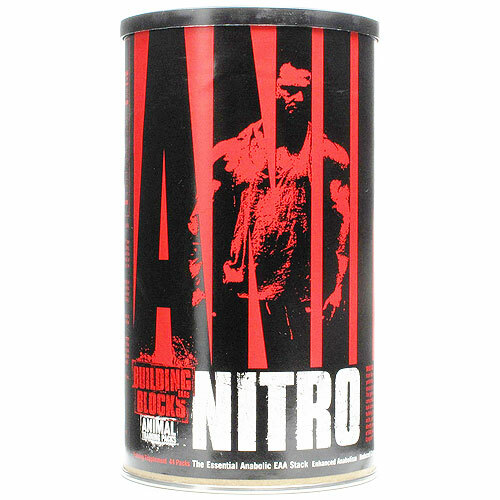 I would like your comments on Universal Nutrition Animal Nitro if you’ve tried it or are thinking about trying it and just have questions.